Long term Care Facilities are Nursing centers that provide long term stay for people that cannot be safely cared for at home by their families or loved ones. Typically Medicaid covers this benefit. 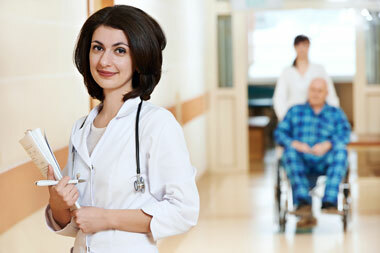 These facilities provide a full range of services from Nursing, Medical, Personal and Restorative care. Our team of doctors and nurse practitioners specialize in caring for residents in several LTC in the Montgomery county area.